The idea of smart homes is to make our lives easier. Smart homes are not a recent idea but it has a history behind it. Many earlier movies amazed the audience with this idea. Many inventions then began to happen, to make the lives easier. It’s not only about the ease of living but also about the joy of having the latest tech which the rich enjoy. However, advancing technology also has some negative impact on our lives. We’ve been experiencing the present. But now let’s take a look at the history and future of smart homes. Lets first take a look at the past and the inventions which made the smart homes today possible. Also, the future of smart homes will be much more interesting! 1901 witnessed the invention of the first engine-powered vacuum cleaner. Whose better version was invented in 1907. Then dryers, washing machines, refrigerators, toasters, iron etc. were invented. These inventions soon became very popular and became the future of smart homes i.e. the present. The ECHO IV was the first smart home device. 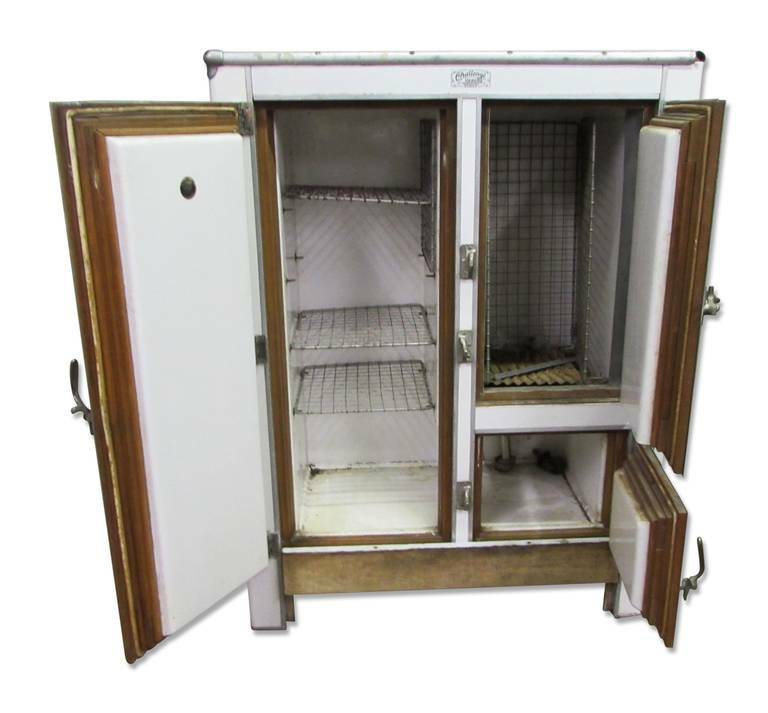 Though its sale was very poor, it could manage shopping lists, home temperature control. It could also control home appliances and turn them off when not in use. 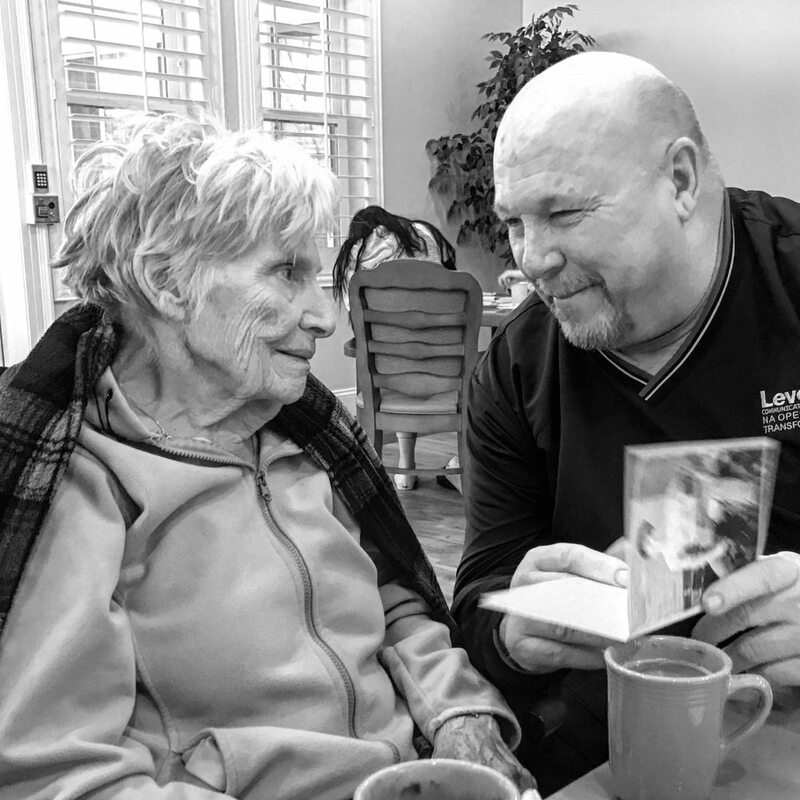 Gerontechnology used gerontology and technology to make the lives of senior citizens easier. There were researches and many inventions in this sector. 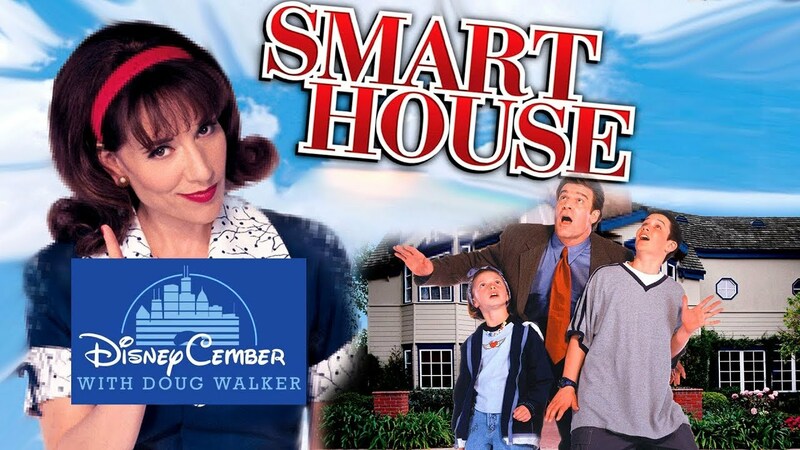 Actually, this did help the people and became the base to the future of smart homes. With the increase in technology and inventions, the idea of smart homes began to be very popular in early 2000s. As economies became stable the modern world can now afford smart homes. Domestic technologies, home networking, and other gadgets began to appear on store shelves. The present smart homes are equipped with various gadgets which make living much more easier. In the present world its more about security, in the modern world a house with greenery is appreciated. 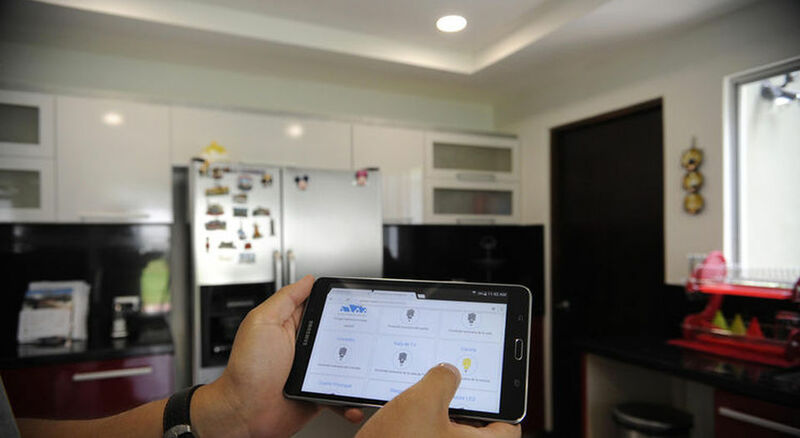 Smart homes are full of automated lights, automated thermostats, fast internet and smart televisions and bio-metric identification for security. Homes nowadays aren’t expending unnecessary energy. The security also includes video surveillance and bio-metric identification. Devices are synchronized for convenience it all helps to feel at home and fewer worry. Voice recognition locks, you can literally control your house by your voice, lights, temperature, curtains etc. Not only this, future of smart homes is said to have a programmed assistance who will understand what you like and accordingly will manage things for you. You could also co-remotely accessed from a smartphone over the Internet. One can say the house is intelligent, but that’s what a smart home has to be. Your home works autonomously but you are the head authority. Smart devices are almost always also devices that are connected to a network. The future of smart homes seems to be bright and full of new innovations and ideas!